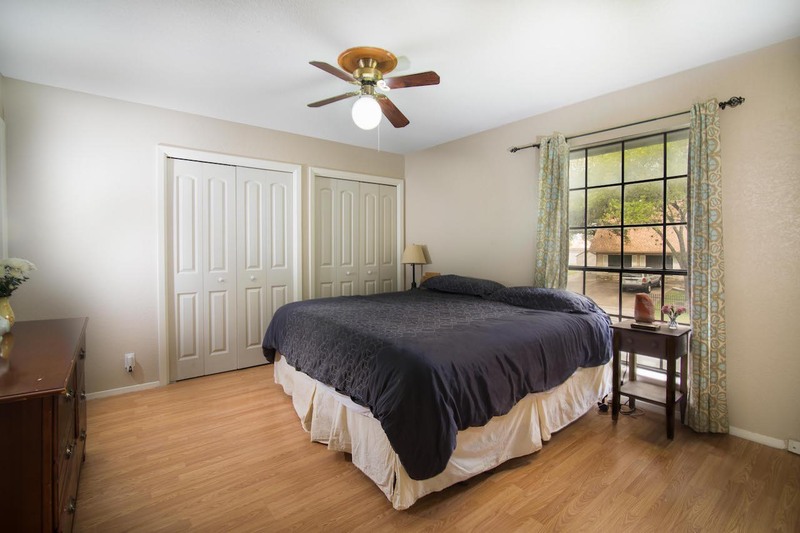 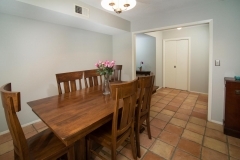 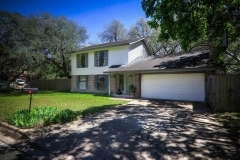 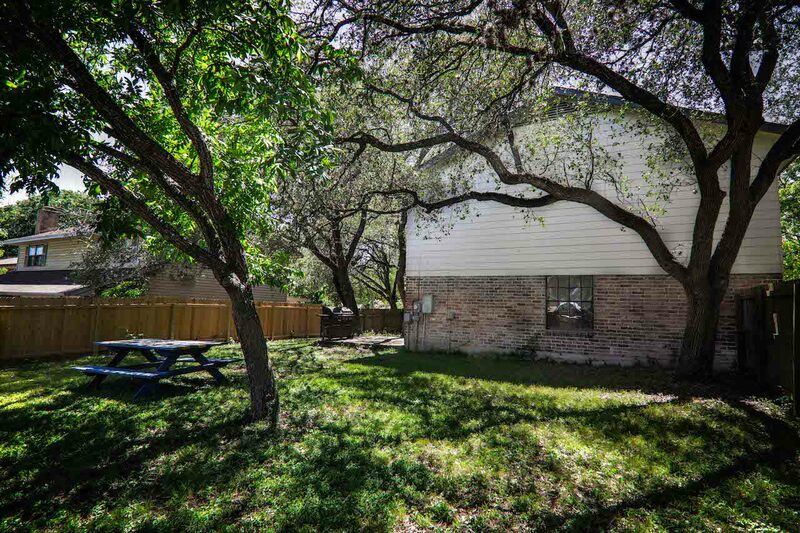 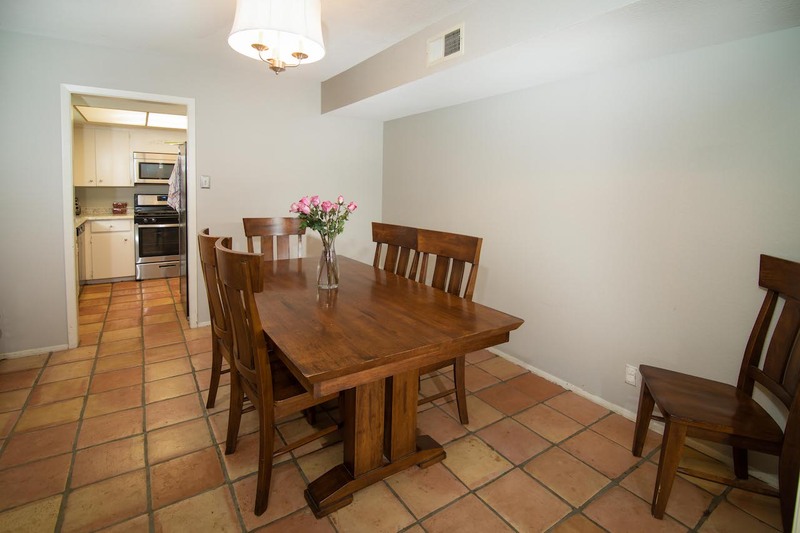 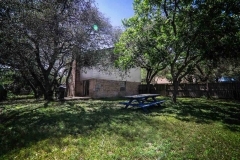 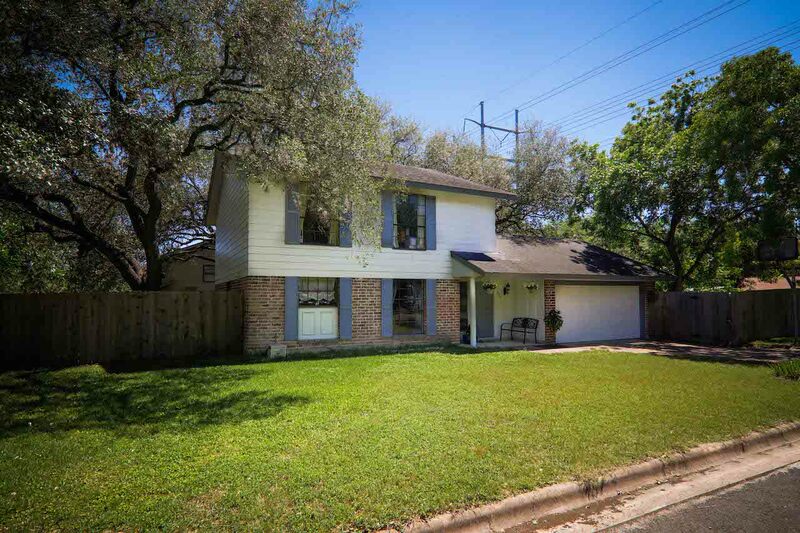 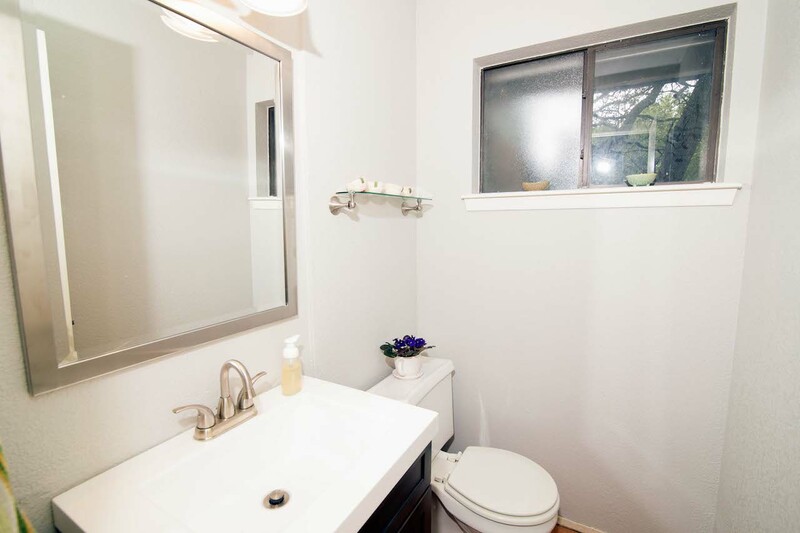 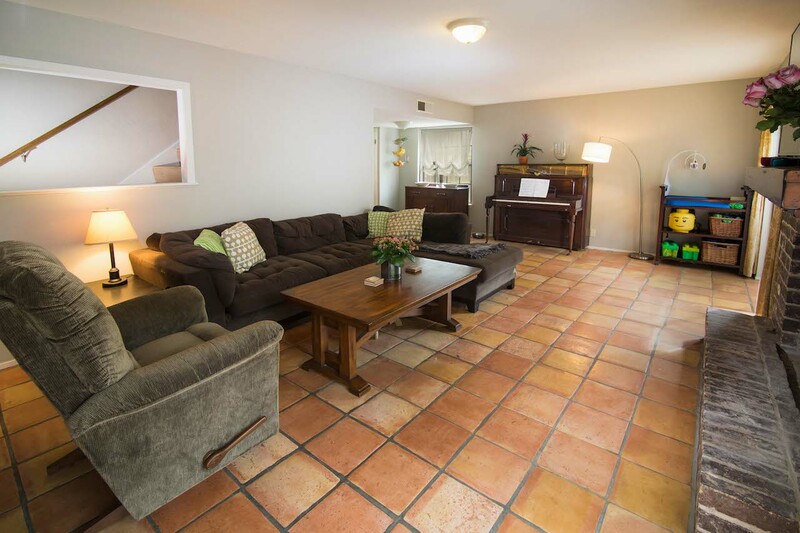 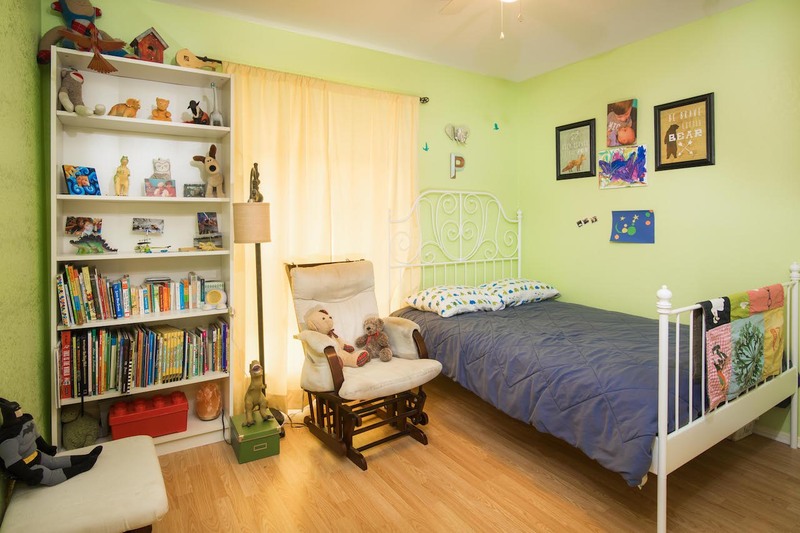 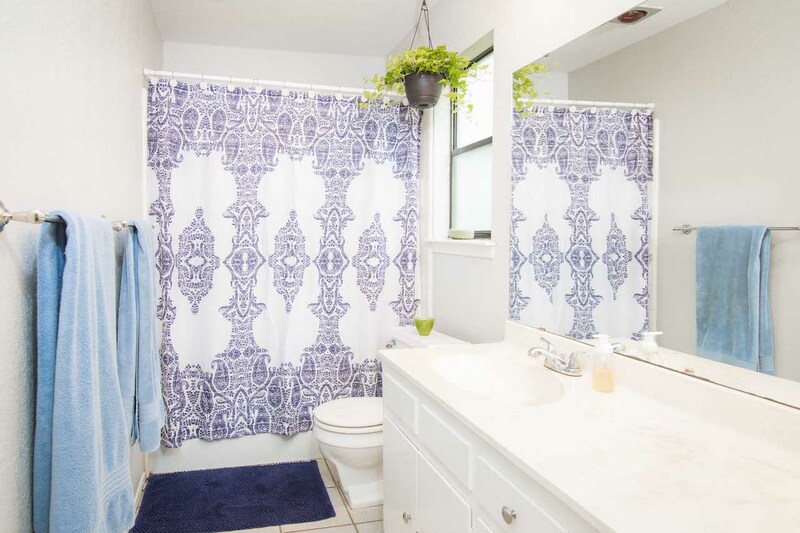 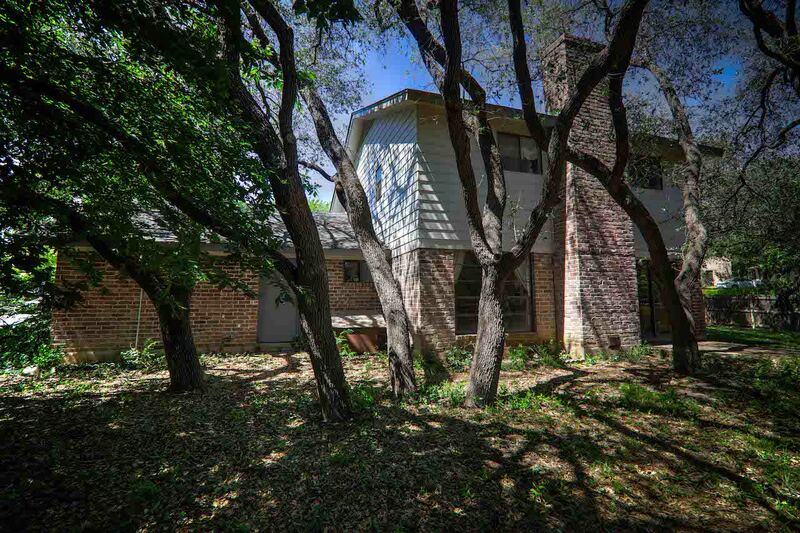 Hip two story home in South Austin on a large corner lot in a cul de sac with four bedrooms. 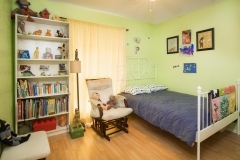 All 4 bedrooms and 2 full bathrooms are located upstairs with a half bathroom downstairs. 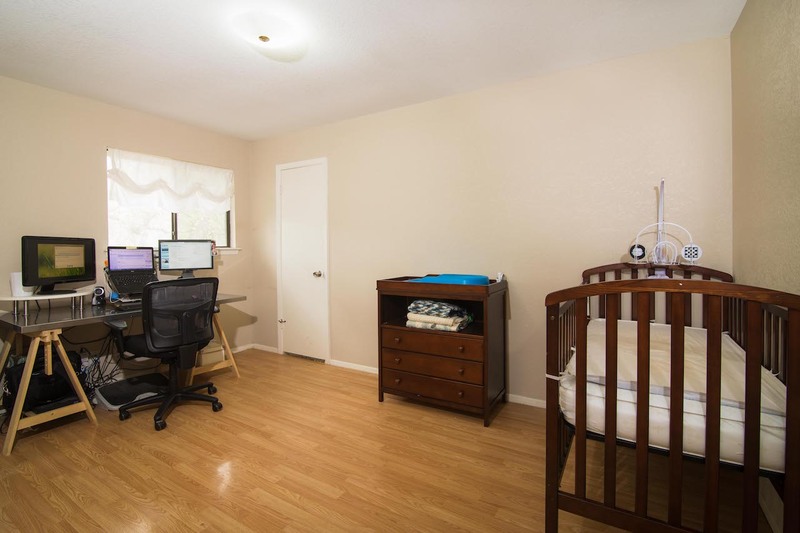 There is no carpet in this home, downstairs is saltillo tile and upstairs is wood laminate floors. 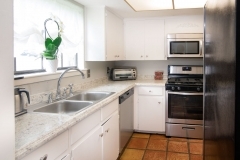 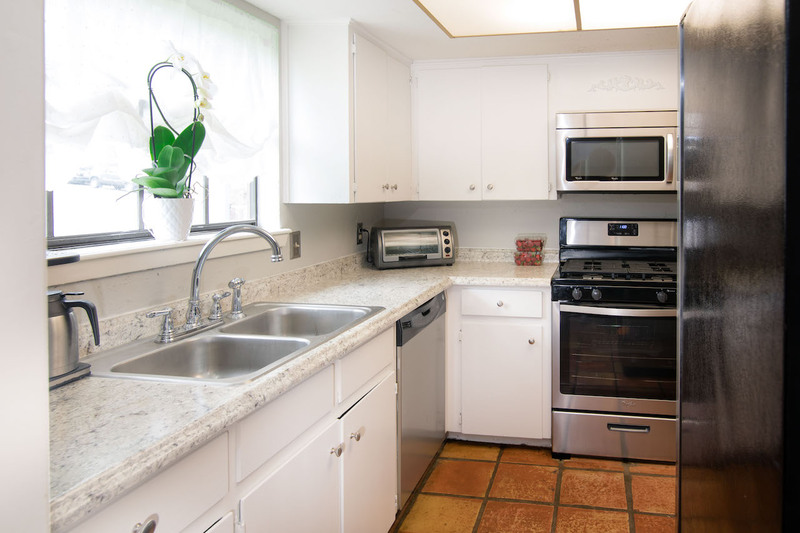 The kitchen has stainless steel appliances, recently replaced counter tops and recent gas range. 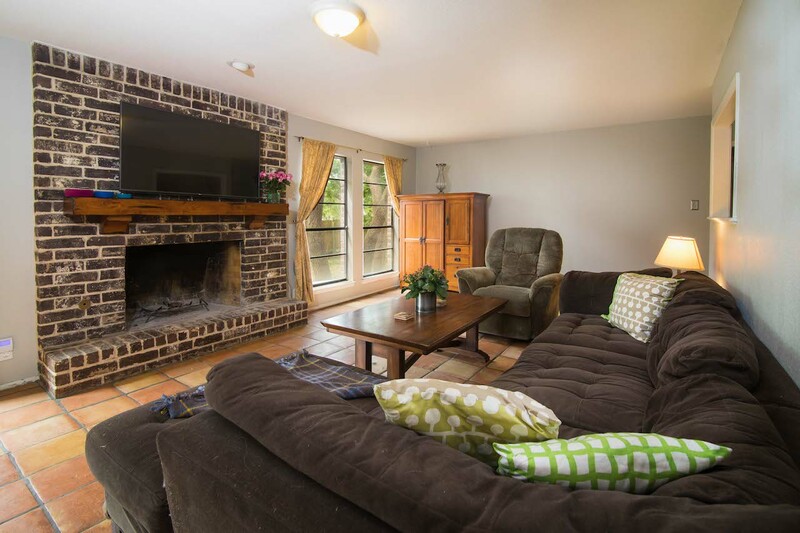 Enjoy snuggling by the beautiful oversized fire place in the living room. Recent interior and exterior paint in April 2017. HVAC was replaced and wifi thermostat was added in January 2015. 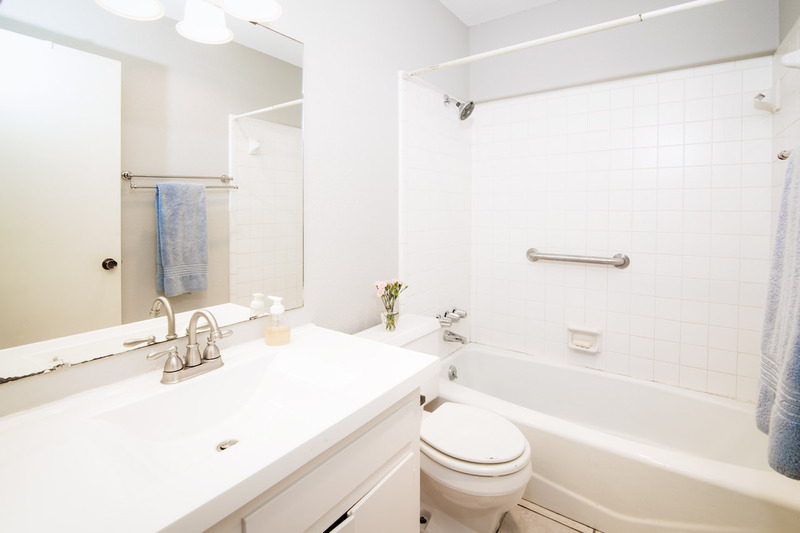 The water heater was replaced in December 2014. 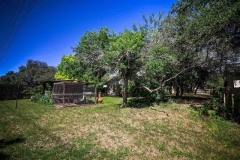 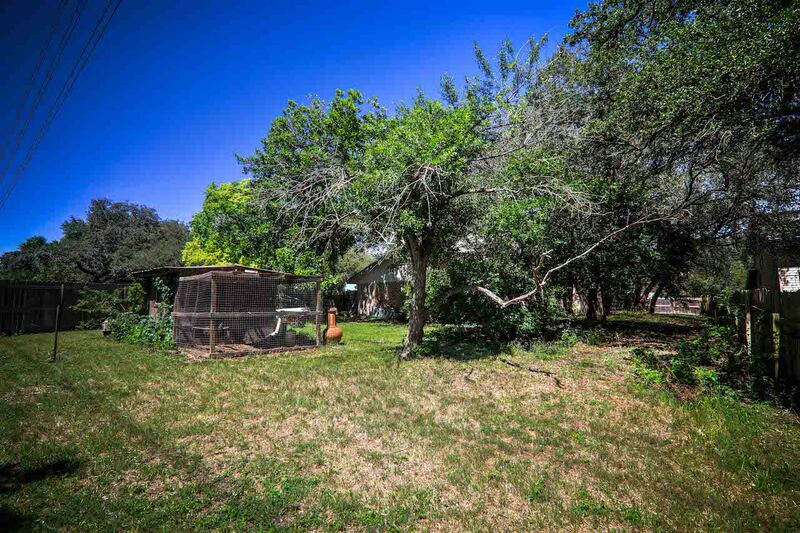 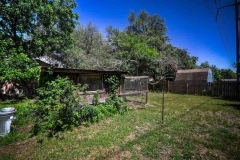 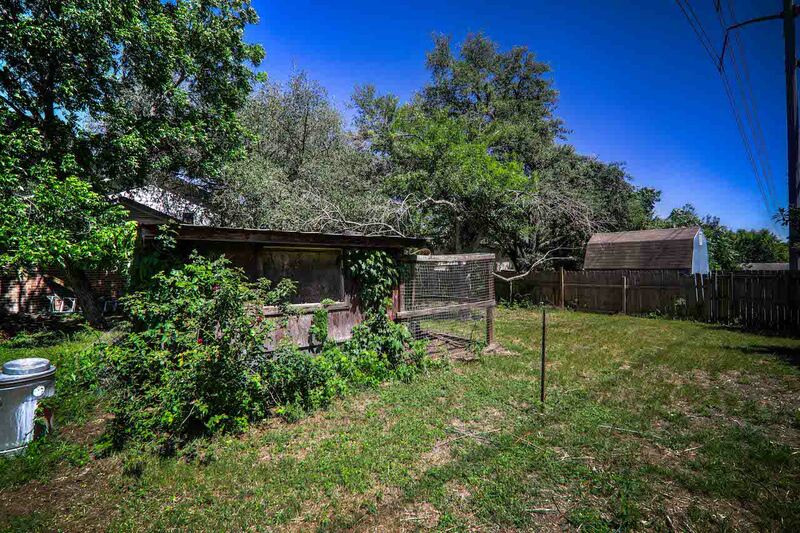 Always have fresh eggs raising your own chickens on this spacious lot filled with trees and equipped with a chicken coop. 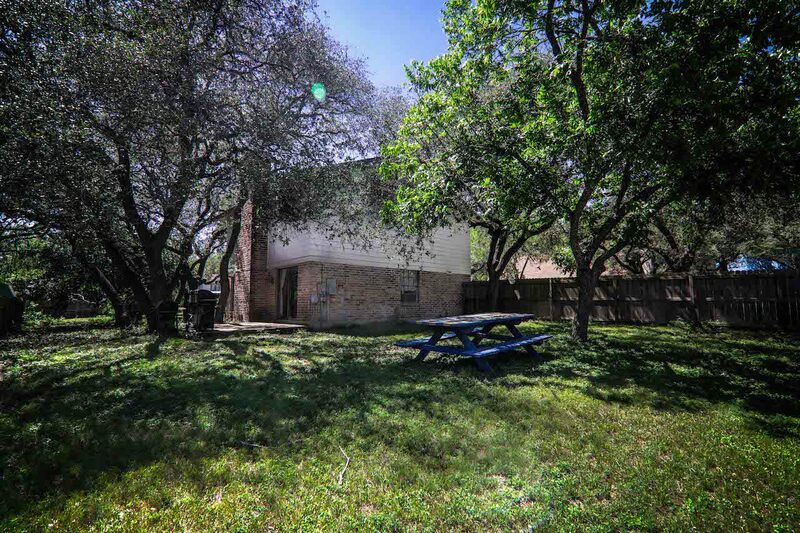 Enjoy the wonderful shade from all the beautiful oak tress, especially in the Summer. 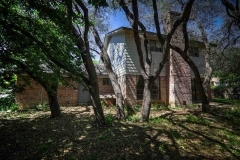 Make this amazing home yours!